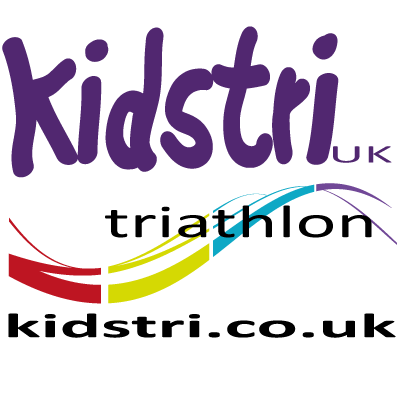 KIDSTRI Bognor Regis Triathlon uses the 'snake' swim course with individual starting, followed by shoe transition on poolside, then a run to the cycle/helmet in transition area. You're then out on the cycle course (lapped), before returning to transition and then off on to the 'out and back' run course (lapped) and the finish. The whole cycle/run course is marked with tape and visible at all times. All parents and competitors need to do is count the correct number of laps and cheer them all around the course. All competitors to supply own cycle and cycle helmet. Races are open to all aged 8-16yrs in Tristars/Youth and Novice categories, there is also a Novice RELAY triathlon for children aged 9-14yrs. Also there is a charity raffle, last year we raised £669.00 for the Chestnut Tree House and there is a under 7yrs Dash (300m) at the end of the days races (just for fun- no entry required). All entries are via the website, with no entries on the day possible. Join us for a fair, safe and FUN race! Entries in previous years have filled before closing date.